I love traveling by train. 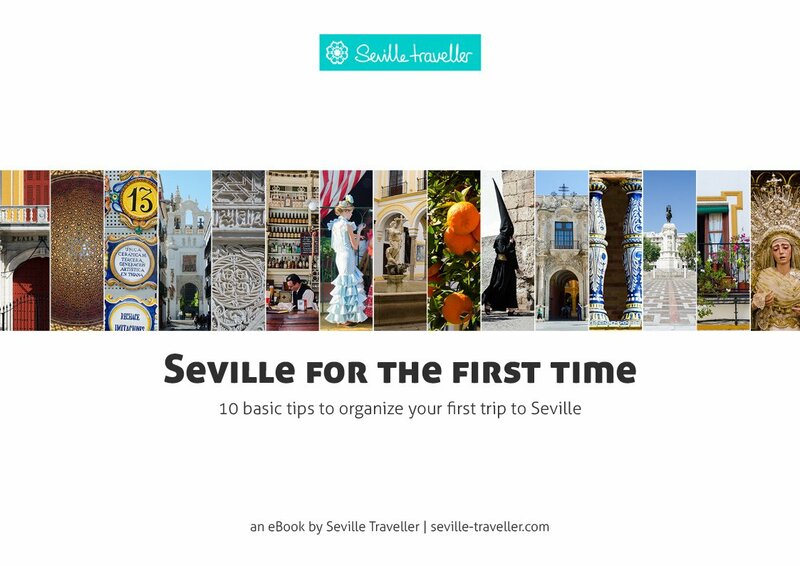 And it’s something that I do very often, especially between Madrid and Seville thanks to Renfe’s wonderful AVE high-speed trains. 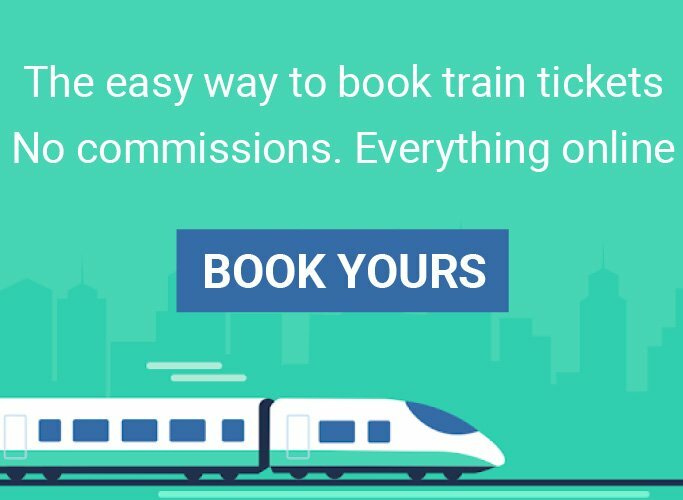 Every day I get dozens of emails asking me about train travel in Spain, how to purchase Renfe tickets online and what’s the best itinerary possible using the train. 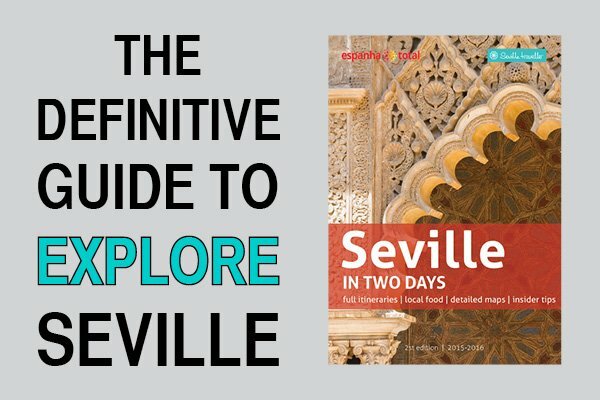 That’s why after many years using Renfe trains myself, I decided to come up with a complete guide related to train travel in Spain based on my own experience. 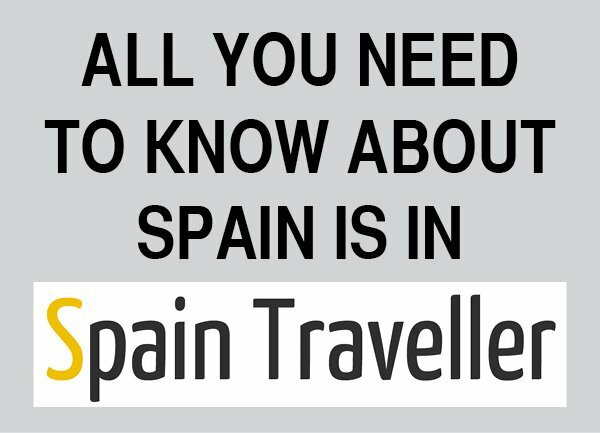 The following section contains all the information that you need to know to make the most out of the Spanish train service. 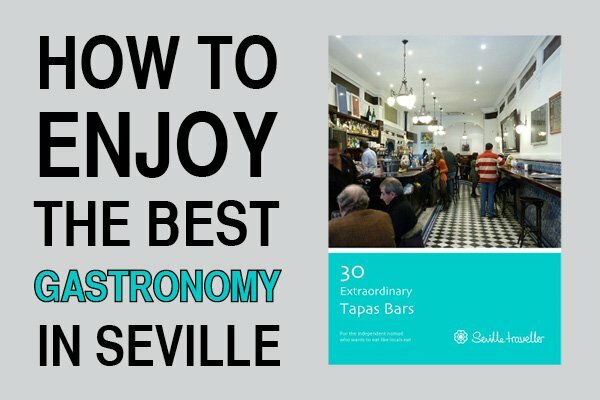 Why Should You Travel Around Spain By Train? Unlike airports, Spanish train stations are most of the time located right in the middle of town. 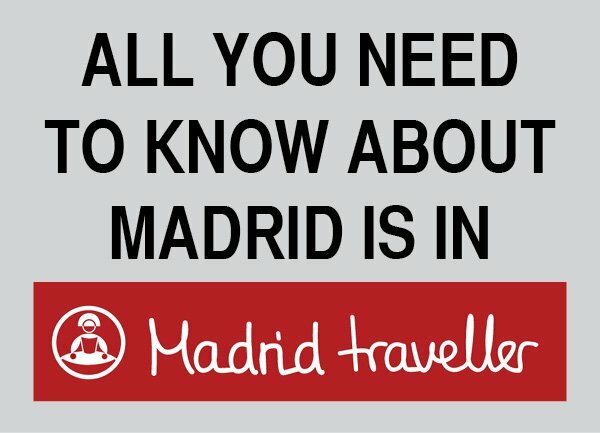 So compared to getting to/from Barajas airport, you don’t have to spend time and money traveling into the city because you’re already there. Forget about lengthy check-in procedures for train travel: there is no need to go through any security screening. You can simply show up a few minutes before the train leaves and hop on the train. 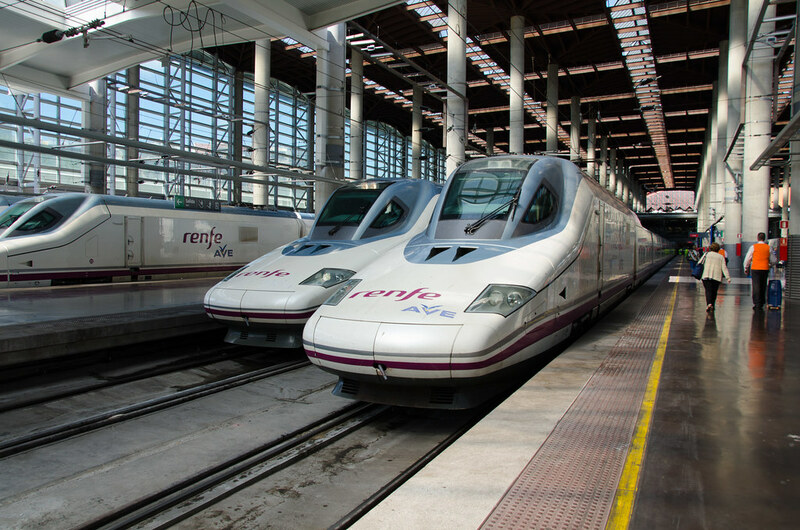 Spain’s rail network is huge, and you can travel to even the smallest of towns by train. Most destinations offer multiple trains a day. The most popular routes usually have a train each hour, which really increases your travel options. Train seats are usually a little larger than planes seats (especially when compared to many low-cost airlines). You’re also free to move about the train whenever you feel like it. Many trains also have seats that face each other and have a table between the seats. These are perfect for groups or if you just like table space. Renfe trains run on schedule well over 90% of the time, but flights are only on schedule around 65%. It makes a huge difference when you are on holidays, don’t you think? The train is the perfect place to sit back and relax. There is something very peaceful about staring out the window as you ride silently through the Spanish countryside. The train is also a good time to read a book, write in your journal, or continue planning your future travels. Although officially Renfe has some luggage restrictions, the truth is I’ve never seen anyone paying extra fees for exceeding weight limits or for multiple pieces of luggage. Spain has a lot of amazing countryside, and traveling by train is a great way to see some fantastic views.